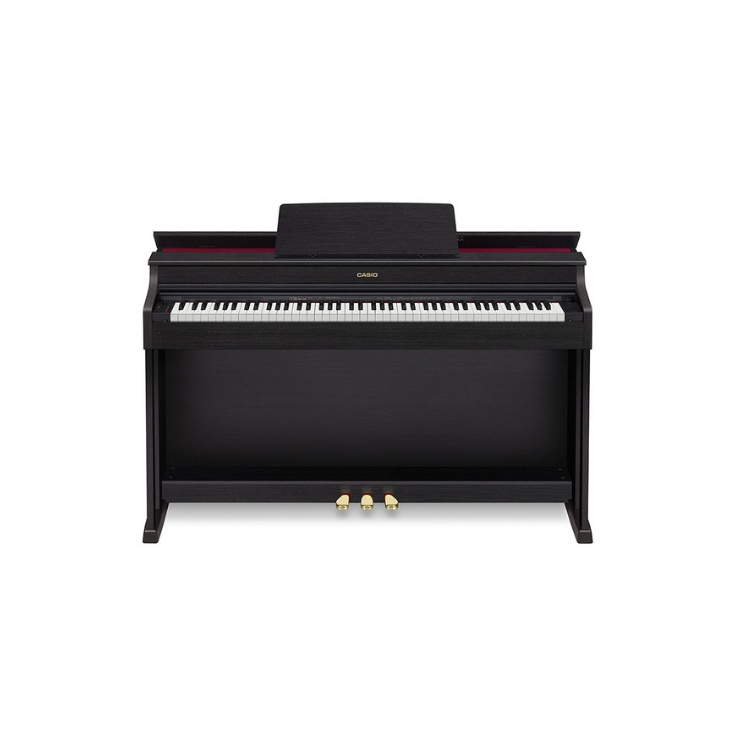 The new CELVIANO AP-470 model will quicken the pulse of ambitious musicians: Not only is its elegant design impressive, but it also features the excellent AiR sound source with 22 authentic tones—including two distinct grand piano sounds—as well as numerous functions in sound, acoustics and effects. 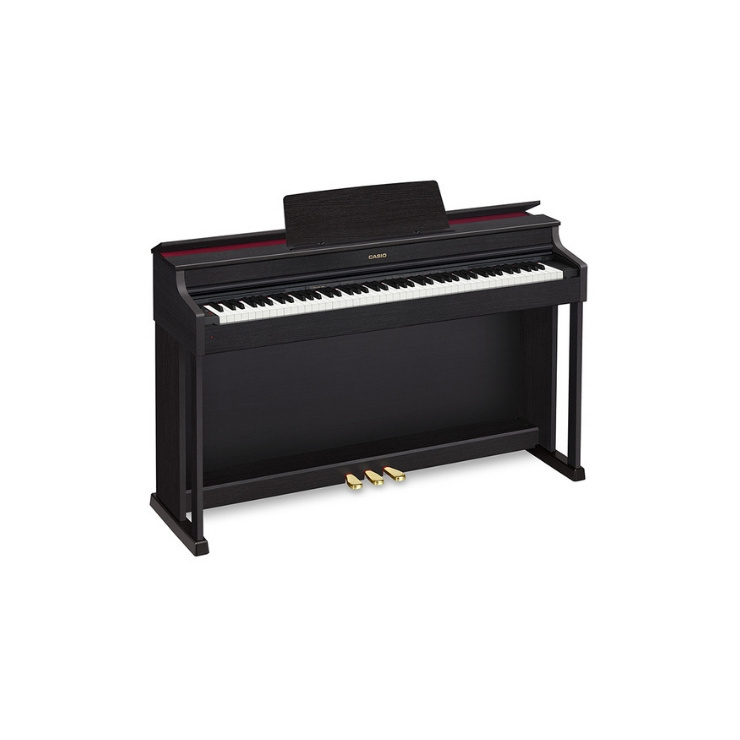 You can enjoy the ultimate spatial sound experience with the option of opening the piano lid. The highlight: You can use the free "Chordana Play for Piano" app via smartphone or tablet with the CELVIANO AP-470.